Iris Memory Care is the residential alternative to traditional assisted living. Unlike other Memory Care communities which regularly have in excess of 40 residents in one large building, Iris Memory Care has multiple ”homes” per community which are designed to look and feel like a single-family residence. Advanced research has shown that those living with Alzheimer’s and other forms of dementia thrive in a small, intimate environment, therefore our home-like model lends itself to maintaining each resident’s health, happiness, and freedom of movement. An open floor plan in each of our homes permits residents to easily navigate their way and allows staff to provide accessible care and supervision. Thanks to a higher staff to resident ratio compared to most Assisted Living communities, residents enjoy individualized attention and care every day at Iris Memory Care. The kitchen and dining areas are designed to encourage community and social engagement. Meals are served from an open concept gourmet kitchen where you can see, smell, and hear the preparations and even have a chat with the chef. Families are encouraged to join their loved one anytime for engagement and conversation over a home-cooked meal! "The staff at Iris Memory Care are beyond amazing! They don’t just think of themselves as staff, but as a part of the family of all of their residents. They will go above and beyond to care for not only the residents, but their family members as well. If you have a loved one in need of memory care, I would HIGHLY recommend you contact them! I cannot tell them thank you enough for all the efforts that they have made for me!" Iris Memory Care offers compassionate Memory Care services in an intimate environment for seniors in the cities of Edmond, Oklahoma, and Rowlett, Texas. Seniors living with Alzheimer’s and other forms of memory impairment will find a comfortable home at Iris Memory Care. From the moment you walk through the front door of an Iris Memory Care community, you’ll feel like you’re in a single-family home complete with familiar sights, soothing sounds and homey aromas, providing an easier transition for your loved one. For Respite care, Short-term stays, or Long-term stays, Iris Memory Care welcomes you and your loved one with compassion, dignity, and all the comforts of home. View Our Communities. 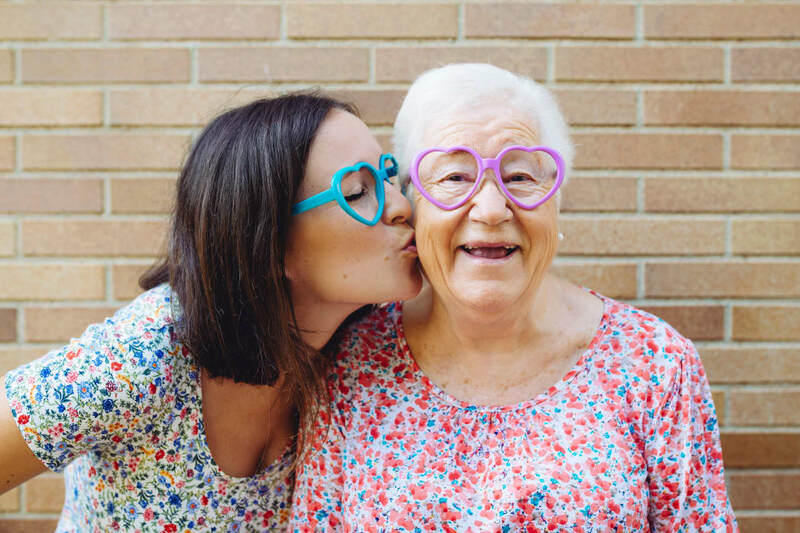 At Iris Memory Care, we believe that our expertise and specialized knowledge of Alzheimer’s and other forms of dementia combined with our heartfelt compassion create the best quality of life for your loved one. 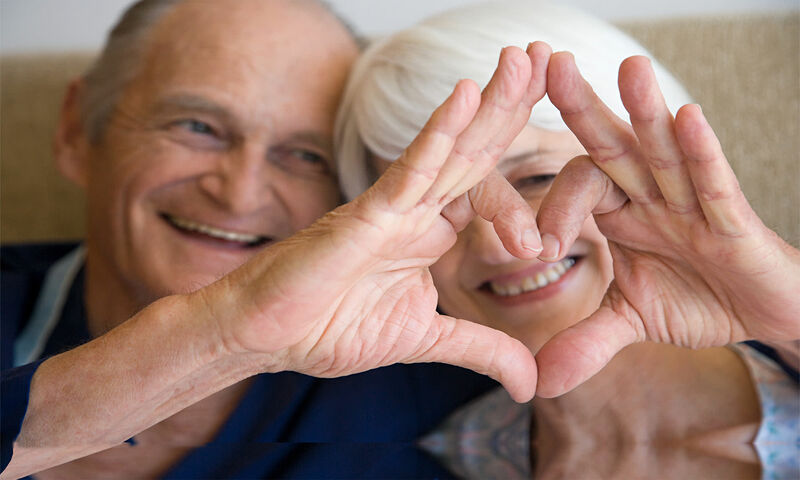 We focus on providing your loved one with personalized care, rich days filled with fun and engaging activities, and close interactions between other residents and staff. Keeping our residents engaged and stimulated helps reduce the effects of their dementia and improves overall health and happiness. As you explore your options, we encourage you to ask questions. The founders of Iris Memory Care have struggled with the emotions of having to place loved ones in memory care communities and understand the weight of this decision. We look forward to the responsibility and privilege of guiding your loved one along their journey.